Yuqian Shi received his Bachelor’s degree in Information and Computing Science from Fudan University in 2014. His undergraduate study equipped him with solid training in Applied Mathematics and Computing Science. Also, his proficiency with C++ and Matlab enables him to be particularly good at coding numerical solutions and optimization problems. 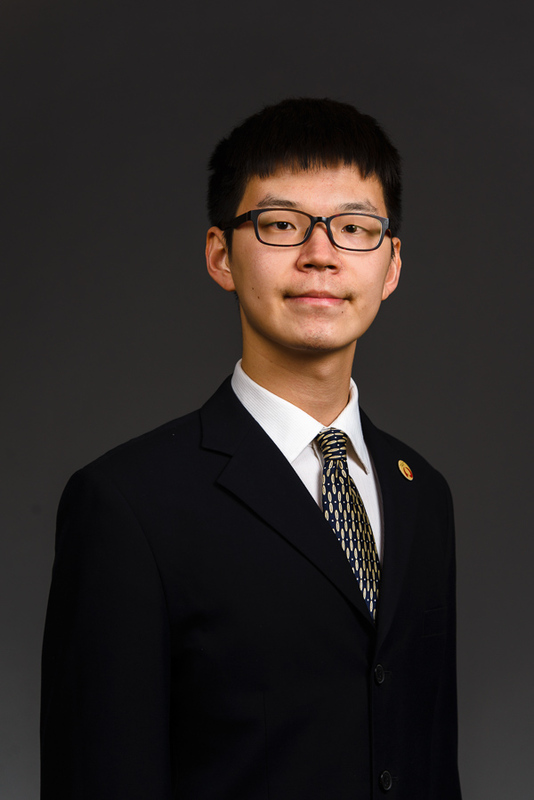 Wanting to apply his academic knowledge to financial applications and gain working banking industry experience, Yuqian interned at the Agricultural Bank of China in 2013 and at Citi bank's Beijing branch in 2014. A third internship at Yihui Investment Corporation in 2015 gave him hands-on experience with algorithmic trading and risk management.